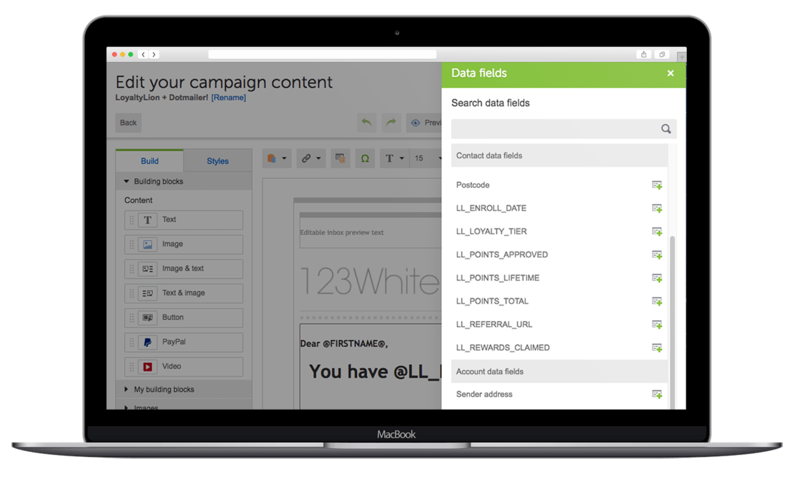 dotdigital is a leading marketing automation platform with email at its core. 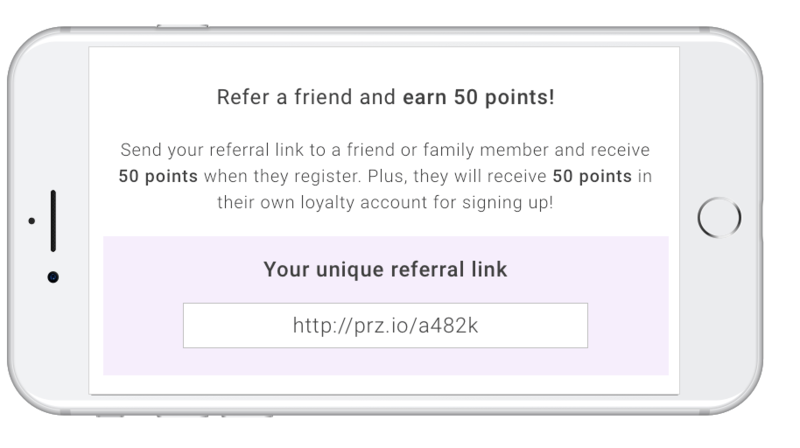 Our mission is to empower marketers with the tools that make it easy to get dramatic results, every time. 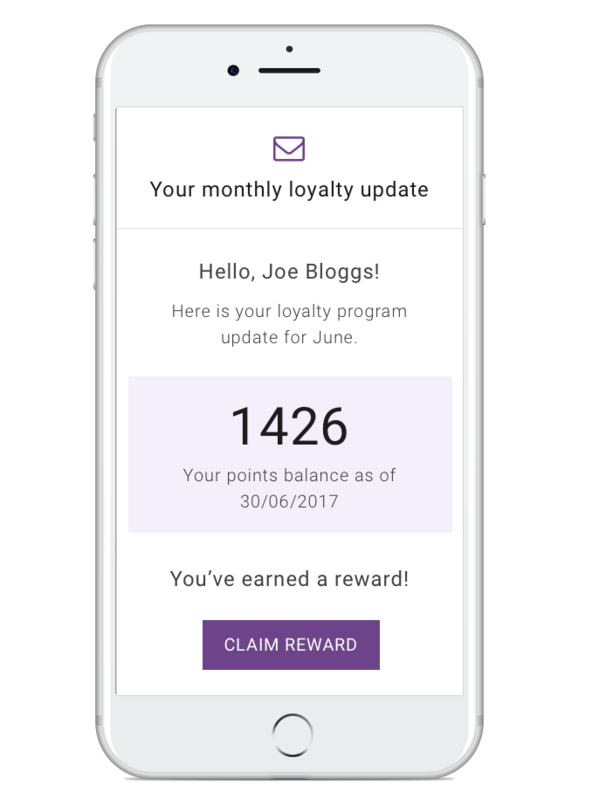 Using LoyaltyLion and dotdigital together allows you to send emails that your customers will look forward to receiving.